Visit Our Online Alpaca Shop! We are at the Mill Market every Saturday from 10:00 am to 2:00 pm. Cold feet, cold hands, cold ears, we have the solution. Alpaca is the warmest fibre in the world. 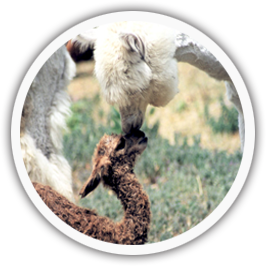 This section of our website will have general information about alpacas, alpaca products, and just fun stuff. We will tell you about our lives and adventures raising alpacas. Little stories, true stories, funny stories that are part of our daily life. 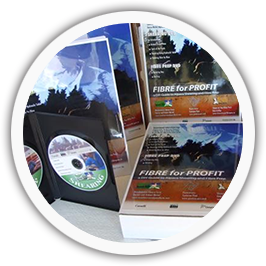 We will also talk about our products, how they are made and who makes them. I promise it will be entertaining. Meadowview Alpaca Farm can help with your hiking treks. Our socks are amazing. So comfortable and soft. We also have many new items: artisan hand bags and floor rugs. You can find us at three locations: Mill Market, Johnson Farmers' Market and at the Farm. CLOSED SATURDAYS because we are doing Markets. Looking to learn more about raising your own alpacas? Click below for more information to get yourself started! If we are here, we are open. We will be at the market every Saturday from 10:00 am to 2:00 pm. It's a relatively new market with lots of produce, meat, artisans and, of course, us, Meadowview Alpaca Farm. What are your favourite activities? Hiking? Hunting? Skidooing? Fishing? Skiing? ... Whatever it is, we have the perfect alpaca products for you. We welcome tours big or small. Our Alpacas just love visitors. 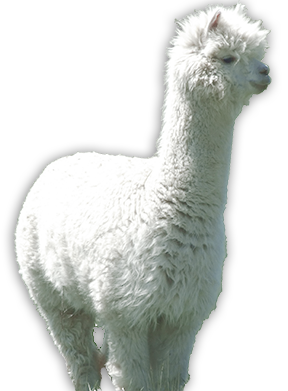 Shop our farm store for all your Alpaca products! Call us for an appointment. 705-785-3389 CLOSED SATURDAYS. 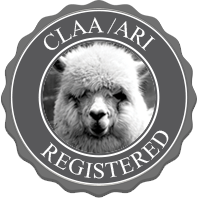 Meadowview Alpaca Farm offers a full line of quality CLAA and ARI registered alpacas. We also have a complete line of alpaca fibre products. Come and choose from the largest selection of Canadian alpaca products in northern Ontario and possibly all of Ontario.